Harvard junior Tynan Jackson, who does not smoke because he has asthma, said that marijuana use is prevalent at the school. AMHERST — At a picnic table at Hampshire College, a group of first-year students sat talking at a designated-smoking area. After a few minutes, one pulled out a medicine bottle filled with marijuana and started to roll a joint. As tangy-smelling smoke floated across the table, the students talked in the late summer sunshine. As a campus police car drove by, they made no effort to hide their marijuana. It’s been two years since Massachusetts voters approved legalizing marijuana for adults over 21, and state officials are now starting to approve retail pot sales. But on campuses across the state, administrators have a dilemma: they follow federal law, which prohibits people from using marijuana on the property of educational institutions. “Obviously, there’s inconsistency between states and federal laws in the states where marijuana is being both decriminalized and legalized,” said Vaughan Rees, the director of the Center for Global Tobacco Control at Harvard. The predicament creates challenges for college administrators and a strange tension for students who use pot. Federal law trumps state law, but shouldn’t state law trump campus policy? Miron’s assessment squares with the experiences for students on campus. Students from several colleges said marijuana policies felt inconsistent, as schools allow students of legal age to drink alcohol in the dorms. Campuses across the state bring in millions of dollars every year in federal funding. If federal drug laws are broken, schools are in jeopardy of losing that money, due to the 1989 Drug-Free Schools and Communities Act. Hampshire, for example, receives more than $10 million in federal funding annually. All colleges and universities that receive federal funding maintain the same stance: no recreational marijuana anywhere on campus, but policies vary. Some are more out-of-sight, out-of-mind. Harvard specifies that students cannot use marijuana “on Harvard property or as part of a Harvard activity,” which does not extend to free time off campus. The Massachusetts Institute of Technology “does not restrict lawful possession and use of marijuana while off-campus” by those who can legally use. In Cambridge, where the two schools are located, it is against the law to use marijuana in public. 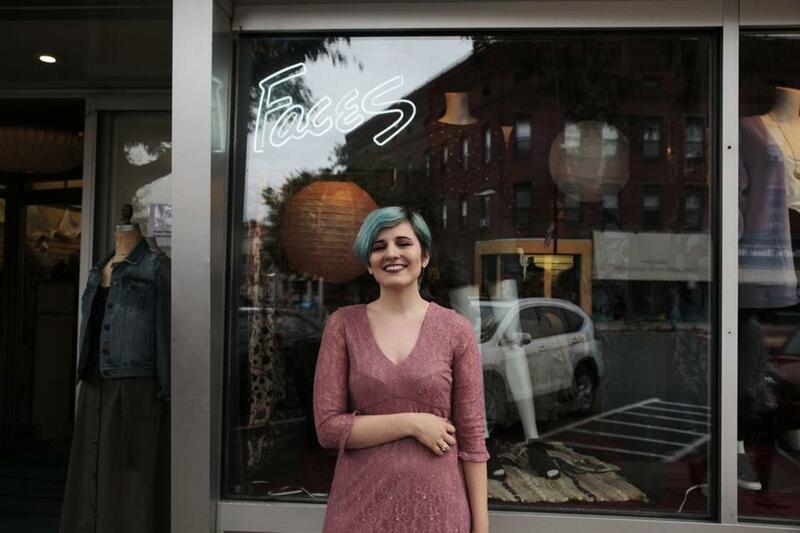 As more than 97 percent of Harvard students and more than 70 percent of MIT students live on campus, there are few places where a student can use without violating either university policy or city ordinance. Other colleges take a no ifs-ands-or-buts approach. Williams College has a marijuana FAQ page that says cannabis “is prohibited for students entirely by our code of conduct,” on or off campus, recreational or not. “While marijuana is not legal on campus, it’s not heavily enforced,’’ says Hampshire College student Alivia Caruso. Legalization has also complicated the issue for students in positions of campus leadership. This complex web becomes even more tangled with medical marijuana, as only some colleges offer alternatives and some students worry about possible consequences of disclosing their medication. Hampshire has not had any students come forward requesting an accommodation for medical marijuana use, according to Gloria Lopez, the dean of students and vice president for student affairs. Beyond medical marijuana, the prevalence of drug use on campus can create a complicated dynamic between policing and student life. 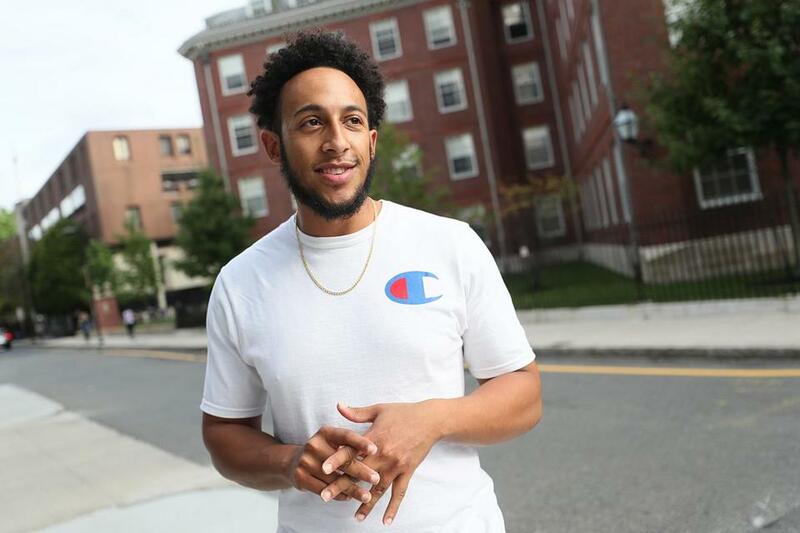 “Even before decriminalization, you literally had people smoking in the Yard,” said Tynan Jackson, 21, a Harvard junior who does not smoke because he has asthma. Jackson said that marijuana use is prevalent at Harvard and said students had used fans to blow smoke out their window.